The Potomac Exchange opens doors by facilitating meaningful dialog between its members and recently accredited foreign ambassadors. Founded in 1987, the Potomac Exchange is an exclusive, yet broad-based, MEMBERS ONLY organization of executives representing leading US and global businesses, NGOs, and financial institutions with worldwide operations. Members comprise a wide spectrum of industries, adding depth to the limited membership roster. Membership in this private organization is capped in order to maintain the Potomac Exchange’s signature intimate conversations with its ambassadorial guests. Through its monthly luncheons, the Potomac Exchange promotes close relationships between the ambassadors and executives of its international member corporations, provides venues for the candid, yet informal, exchange of ideas and information, and enables top-level discussions in a smaller, closely-knit group. 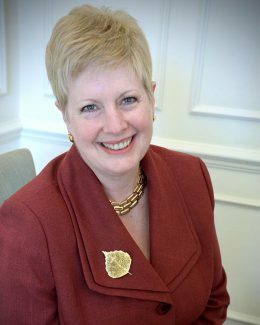 Katherine “Kit” Moss assumed the position of President on January 1, 2016. Kit comes to the Potomac Exchange from the Consular Corps College, the National Association of Foreign Consular Officers in the United States, where she serves as Director General. 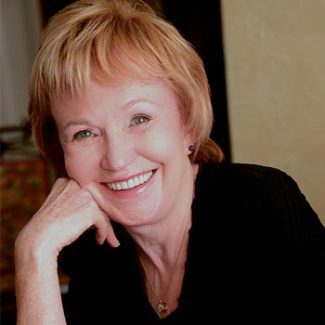 In that capacity, she develops innovative training and outreach programs for the foreign consular community in the US and works closely with U.S. Government entities, including the Departments of State, Homeland Security, Justice, and Commerce, as well as with state and local governments and business leaders involved in international affairs and trade promotion. In 1999, Kit founded the Diplomats’ Washington, Inc., an organization established to help foreign diplomats at all levels bridge professional cross-cultural gaps and understand how the United States functions. A native Washingtonian, Kit has also lived and worked abroad in France and the United Kingdom and speaks French, German, and Italian. She served on the Protocol Advisory Board for the Mayor of Washington, D.C. from 2001-2005, and has served as the Executive Director of the Society of White House Military Aides. Kit sits on the Board of the Consular Corps of Washington, D.C. and has volunteered extensively with organizations promoting international business and cultural exchange. Jane Cicala, a long time Potomac Exchange member, assumed responsibility for the organization in 2004. An aviation policy and trade expert, Jane had worked for the Commerce Department before moving on to her own consulting firm, Cicala International Consulting. Later at Boeing, Jane served as Director of International Programs, and after retiring from Boeing, she became Vice President of Government Affairs for Magna Drive Corporation. Jane’s many years in international business and membership in the Potomac Exchange assured continuity in the organization and adherence to Leo Welt’s vision. Under her leadership, the Potomac Exchange continued to thrive and deliver critical access and unique networking opportunities for both its members and the ambassadors they hosted. 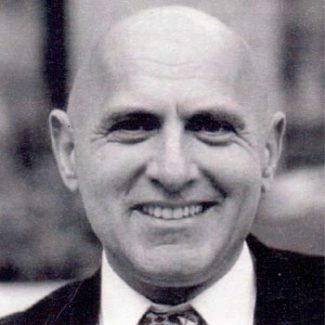 Leo Welt founded the Potomac Exchange in 1987 to introduce executives to ambassadors. As a young survivor of WWII Berlin, Leo had learned early to depend on himself, find resources, and make friends. Later, great fortune and chance meetings brought Leo to the US, where he leveraged his connections and his innate business acumen to become an early, highly successful international trade expert and entrepreneur in the Soviet Union, China, and Vietnam. Networking, identifying resources, and availing himself of opportunities that came from those meetings were major factors in his success. Leo established the Potomac Exchange to promote international business opportunities by providing members with access to foreign ambassadors posted to the United States.